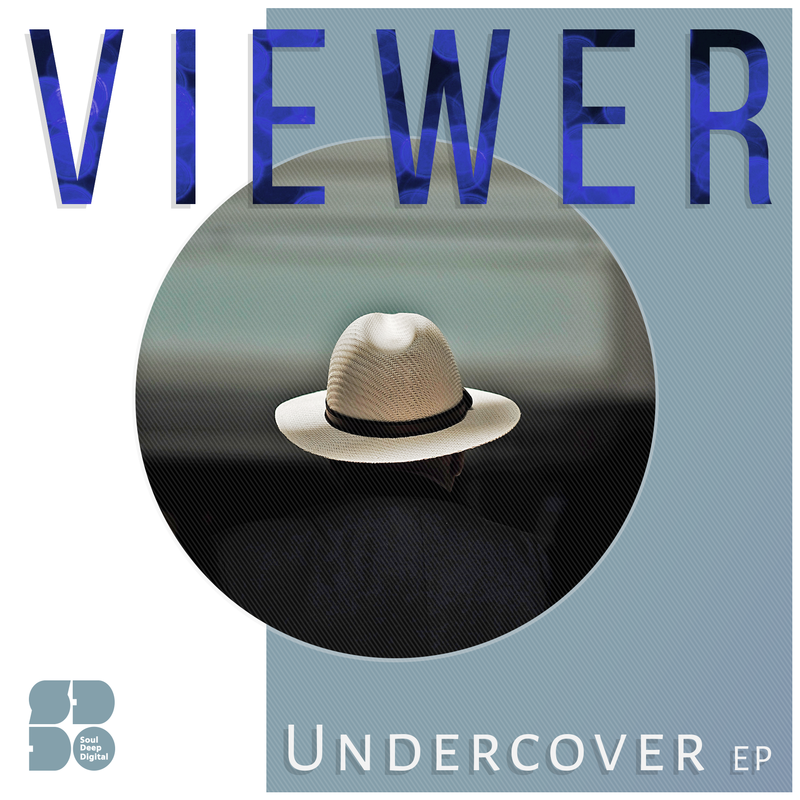 Soul Deep Digital is proud to present the new EP by Viewer entitled “Undercover EP”. The EP features 4 cuts of raw dance floor dynamite, that tells a lot Viewer's musical inspiration. The first track, “Undercover”, starts things off with it's classic break samples, lingering synth pads, snappy drum layers, funky guitar licks, and a heavy sub bassline that will erupt in the club. “Bananas & Beer”, takes over next with its filtered down synth line, Amen drums, funky sub bassline, and delayed male vocals. Montesco teams up with Viewer on the next track entitled “Nunca”. The track features deep Rhodes chords, popping drums, echoing vocals, and a sub bassline that fits the groove like a glove. Rounding out the EP is the final offering, “Thinking About You”. The track features chiming piano keys, steady ticking drums, and a steady sub bassline. Viewer is one of the rising stars to watch in the D&B production game. Vibes! !